Following a long day of skiing on Vail Mountain, nothing could be better than sitting back with friends and enjoying a good meal, a few drinks, and a fun atmosphere. In Vail, travelers will have many different bars and restaurants to choose from, but there are three that stand out from the rest. All of these bars and restaurants have stood the test of time and continue to be popular spots for all Vail resorts visitors. 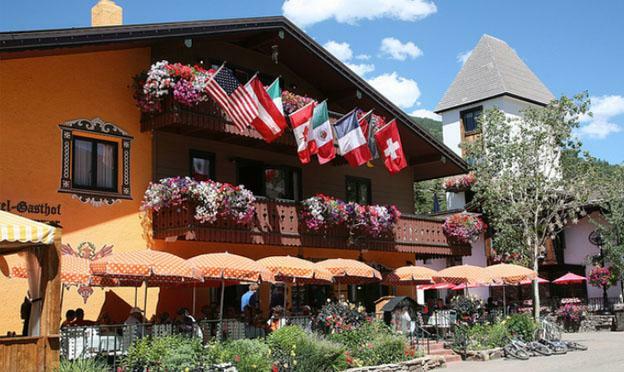 One spot that must be visited when heading to Vail is the Red Lion Restaurant & Night Club. The Red Lion is a popular spot located conveniently on Bridge Street. The restaurant serves a wide variety of sandwiches, burgers, barbeque, salads, chili, and some Mexican food options. While the food is delicious and affordable, the bar is best known for the exciting nightlife option. The night club serves a wide range of domestic and micro brewed beers, winter warming drinks, speciality cocktails and wine. Those looking for some live entertainment will enjoy the live musical performances that are put on. The acts coming to the nightclub are typically local legends that play a long list of cover music. Located conveniently in the Hotel Gasthof Gramshammer, Pepi’s Bar & Restaurant is another place that all visitors should spend some time at. The restaurant is well known for providing a relaxing and festive atmosphere to its visitors. The drink menu contains a long list of Austrian beers, wine, and specialty drinks that are not found anywhere else in Vail. The local live entertainment truly brings the positive après atmosphere that travelers love to experience. Those looking for some great food and a pleasant atmosphere to spend some time after skiing, Vendettas would be a top spot to visit. Vendettas is best known for their excellent menu options that include a full line of pizzas, pastas, and other Italian dishes. The restaurant also has the best wine list in all of Vail and serves a wide variety of specialty cocktails. Those looking for a nightlife option should also consider Vendettas, which has a large bar and outdoor patio that is ideal for socializing. Next time you are at a ski resort, we suggest you visit the historic local watering holes. Not only will you deserve a cold (or hot) beverages of your liking after a day on the slopes, but this is where all the action is. Ask a server or bartendar any question, and you’ll get to know more about that sleeply little ski town that you ever imagined. 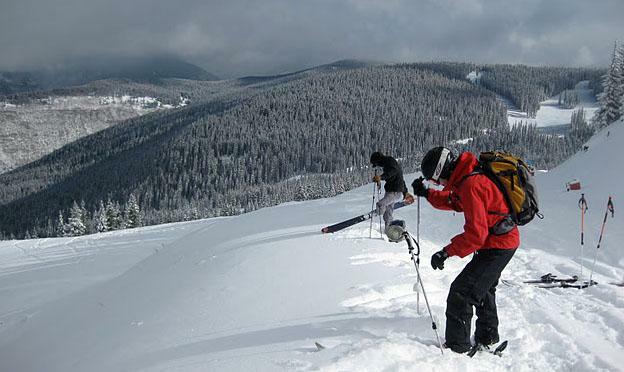 Josey Wales writes for Gore Creek Properties in Vail, Colorado – a vacation rentals company which also offers great advice on what to do in Vail resorts during the holidays.